If you require termite control for your home in Los Angeles, California, you may think that your only option is fumigation. This option is not only inconvenient and disruptive to your home life, but also involves additional costs for accommodations. 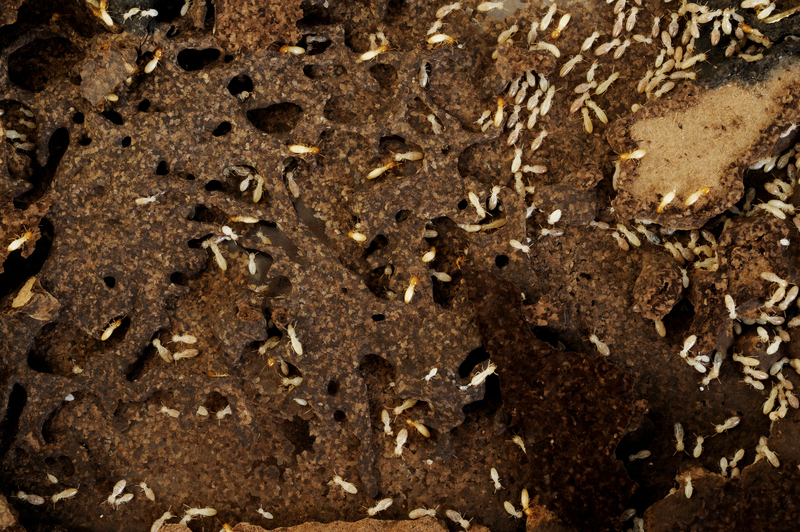 What’s more, this treatment strategy is often ineffective when it comes to preventing future infestations, as subterranean termites can simply retreat into the ground only to return later. Fortunately, Kilter Termite and Pest Control has a treatment solution that is much more convenient than fumigation and is proven to be effective. We use KILGAURD, which is a system that allows you to remain in your home while treatment is happening, without having to worry about odors or bagging up your food and medication. After a thorough inspection performed by trained technicians, we’ll install our system, which will completely eliminate both drywood and subterranean termites at all infestation sites and prevent them from returning. We back our KILGUARD treatment plan with a two-year warranty. We provide extended service on a quarterly or biannual basis that will prevent termites from infesting any area of your home. We can perform wood repair or replacement on any area of your home that has been damaged by termites. If you would like more information about the termite treatment strategies that Kilter Termite and Pest Control uses on homes in Los Angeles, CA, contact us today.